Wonderful works of art! Thank you! I like this pretty pottery very much! I have a weakness for pottery. But, I'm running out of space. Cool pics. 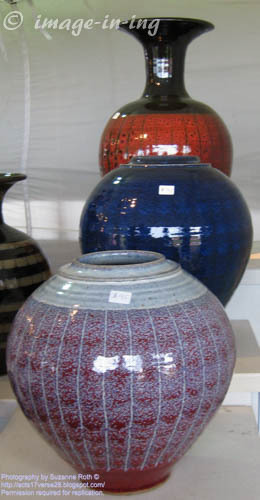 These pottery vases are such beautiful colors! The whimiscal ones are very cute. Did you buy any? One of the face pots is my favorite for morning coffee. I think I look much like him before completing the second cup! 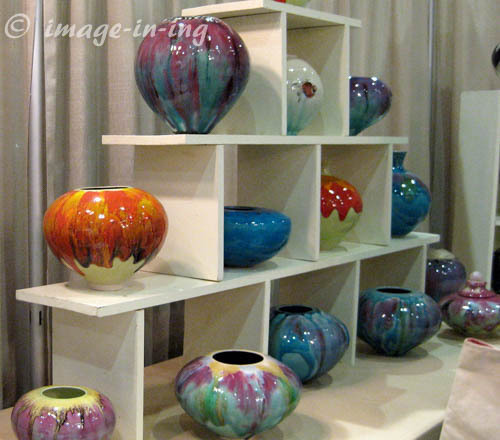 Very beautiful, colorful pot collection. Well, almost all of them are beautiful (those pots with faces are a bit creapy). I use one of the face ones (the coffee cup) in the morning - I think it looks just like I feel before getting caffeine on board! A very pretty collection and love those faces too. 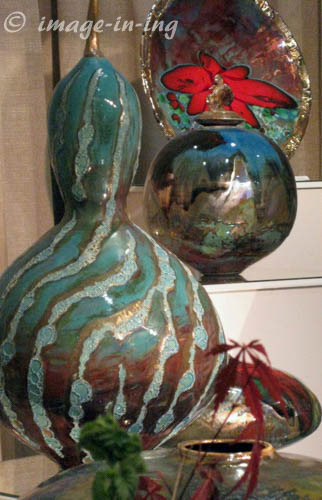 I love the pottery....especially the one shaped like a gourd....that is gorgeous. love all these pottery designs.So colourful and unique! Those are so beautiful. I love them. I love the different shapes. Very nice. I'm a big fan of hand crafted pottery and we try to get a new piece at least once a year. They are some really lovely selections. I think the pottery in the first shot is my favourite. Love the colours. I love the bright collection of pots. Once I tried making pottery. It didn't last. Did you make any of them? I've always wanted to try it. I took a potting class once. There's definitely a skill involved which I don't seem to have - mine were rather clunky. But it was fun! Hi! The forth photo is very interesting. Thanks for sharing. what a beautiful pottery collection. Beautiful pottery, beautiful colors! Thanks for hosting! Wonderful collection and nice colours! Sue, what gorgeous colors and shapes! I think it's really neat how shiny some of the pottery is. Those pieces with the faces are kinda cool, too. Thanks for hosting the #WW fun and for including my linky party in your side bar. Have a good evening! Beautiful pottery and great shots, thanks for the linkup! 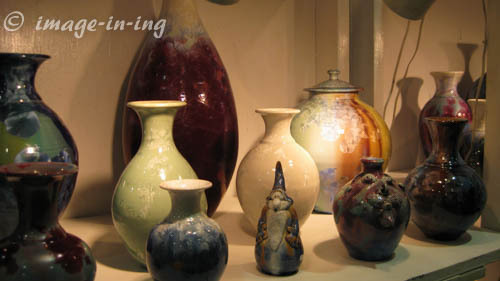 I admire people who can do pottery! Such lovely pieces. Great looking pottery! I've got some old-time pottery on my post. These all remind me of a fun shop at a renaissance fair! Very cool, thank you for sharing. Great looking set of images. I love the colors and designs that can be found in really great pottery. Well done. OH my, this would be my paradise !!! 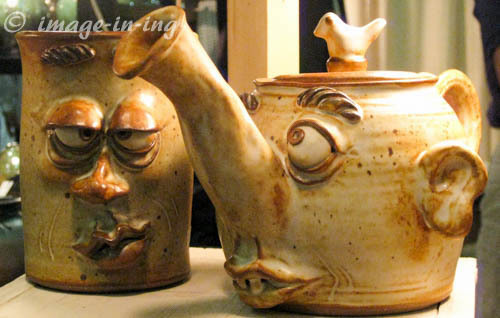 Unique & lovely pottery ~ especially those faces! wonderful pottery!! thank you for linking! Those first ones are just gorgeous. I would love that bright orange one. Then the face ones are so comical and unique. So much creativity and beautiful colours! I love the pots with the faces on them. I want one! I love a good pot! What a lovely selections of pots. I have a bit of weakness for colourful ceramics. comment didn't show up. Grrrr... well I'm not writing all that over again. 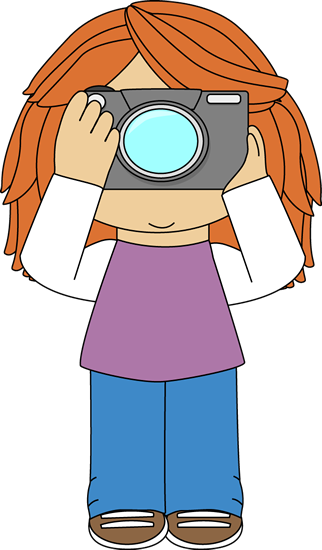 Anyhow, just wanted to say excellent blog!